Cavan had a great cross country season last year. 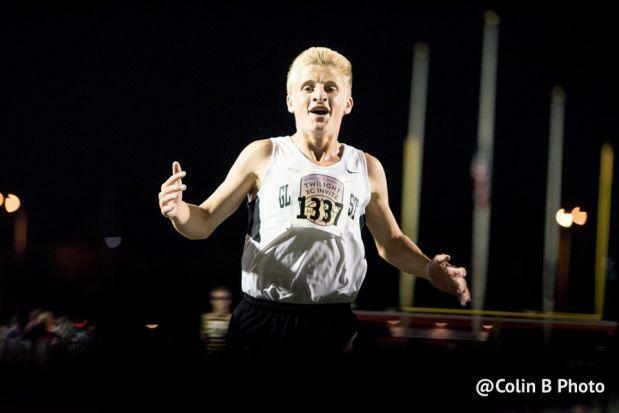 One of the first moments this was evident was when he took 4th at the Naperville Twilight Invite with a time of 14:41.7. I think it was then that he came of age and never finished outside of the top 15 for the remainder of the season. The track season was fruitful for Cavan as well- logging 4:17.34 to take 11th at states. He would provide a big moment for his team in Charleston where he anchored the 4x800 relay to a 4th place finish. I believe we are going to see an outstanding season from Cavan this fall.